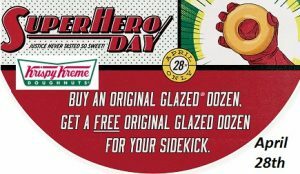 In celebration of Krispy Kreme annual Superhero Day coming on April 28, 2016. They announced buy a dozen original glazed doughnuts and getting a dozen FREE! Our local Vegas store does participate, but always check yours. I am taking my sweet twins…will you be going and dressing up? Customers who buy a dozen Original Glazed doughnuts at regular menu price will get another dozen Original Glazed doughnuts absolutely free at participating U.S. shops on April 28. It’s a sweet way to celebrate the Super Heroes in your life! Costumes are not required, just super encouraged. Share your super hero moment with your sidekicks using #KrispyKreme. Not valid with any other coupon or offer. Valid only at participating U.S. & CAN shops. 50% off EVERYTHING, including cakes at Dairy Queen! 1660 W. Warm Springs today!! Run to our favorite Dairy Queen in Henderson — Warm Springs and Arroyo Grande, right by Green Valley High School they are offering 50% off everything (including cakes) for Customer Appreciate Day 2016!!! 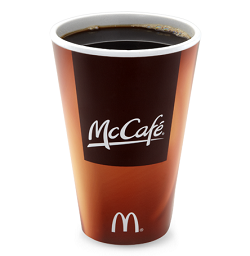 Saturday January 23, 2016 The only exclusion, the $5 lunch because it’s already dirt cheap! WOW!!!! 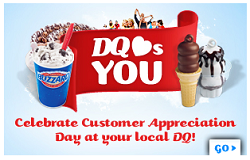 Find out if your local Dairy Queens is participating in Customer Appreciation Day 2016 – click on Dairy Queen Customer Appreciation Day. Enter your local zip code and see what stores in your area are involved. In the Vegas valley there are many Dairy Queens participating. This year the 50% of date is JANUARY 23, 2016!! One of the best ways to save money is by making snacks or lunch to bring along with you on outings or work. 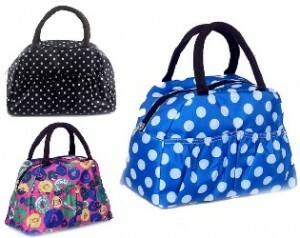 Do it in style with a great deal ~ super cute lunch bag only $3.99 (+$2 shipping) from Amazon. It has plenty of room and side pockets. Love it!! Click here to get the $3.99 Lunch Bag from Amazon. 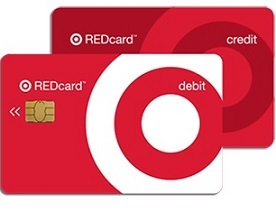 Think KIDS and Back-to-School, it’s not too early while the prices are cheap! $1 Hot Dogs: Sonic and 7-Eleven! 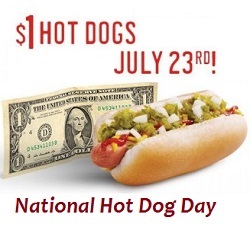 Celebrate National Hot Dog Day on July 23 with Sonic and 7-Eleven Stores and get hot dogs for only A Buck! And 7-Eleven will have it’s Free Big Gulp on 7/23, the coupon will be on their app!! 7-Eleven is offering: $1 Quarter-Pound Big Bite all-beef hot dogs. The dollar dogs are available all day at participating stores while supplies last. Cheap lunch for the kids!! Enjoy!